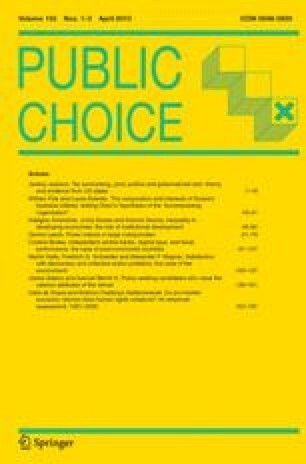 How is charitable giving within a city influenced by the prospect of donor and recipient migration? The theoretical literature on charitable contributions in a closed economy has mainly argued that the market level of private giving will tend to be lower than optimal, wherever there exists a local fiscal externality between donors and recipients. Interjurisdictional models of voluntary redistribution, on the other hand, abstract from altruism to explore the interjurisdictional fiscal externality resulting from the failure of one community to account for the migration impacts of its actions on other communities. This paper integrates and extends both literatures by allowing for local altruism among the mobile residents of a system of local economies. Within a single community, mobility thus introduces adverse selection considerations for each donor via the migration of both recipients and other donors. Moreover, any change in the local transfer level influences both equilibrium wages and donor behavior system-wide. The analysis demonstrates that the market level of local charitable giving will be lower than is either ‘locally’ or ‘globally’ optimal in some cases and plausibly higher than optimal in others, depending on the effect of migration and expectations on wages. The self-selection nature of donor decision making does eliminate the usual interjurisdictional fiscal externality, though it leaves a role for government intervention via subsidies to altruistic behavior. Based in part on talks given at El Colegio de México and MIT. I am grateful to J. Brueckner, J. Rothenberg, K. Small, W. Wheaton and a referee for very helpful comments on earlier versions. 1.Department of Urban and Regional PlanningUniversity of CaliforniaIrvineU.S.A.